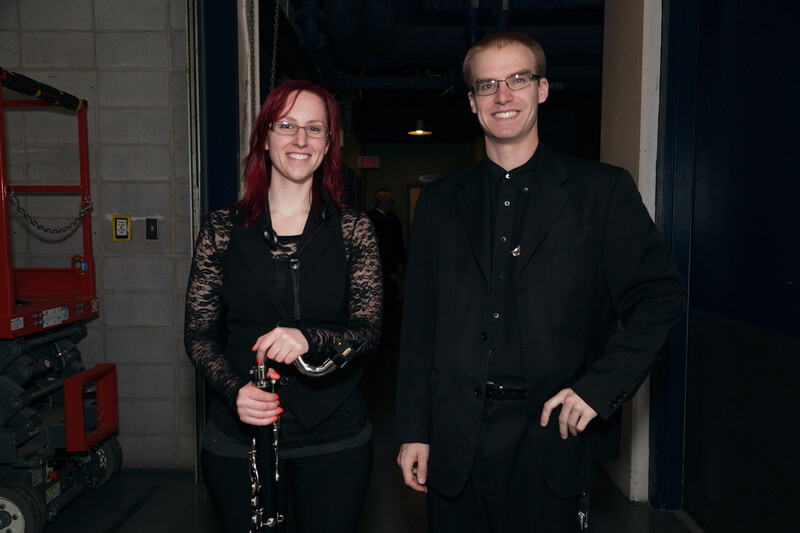 These clips are from our past concerts in Flato Markham Theatre. 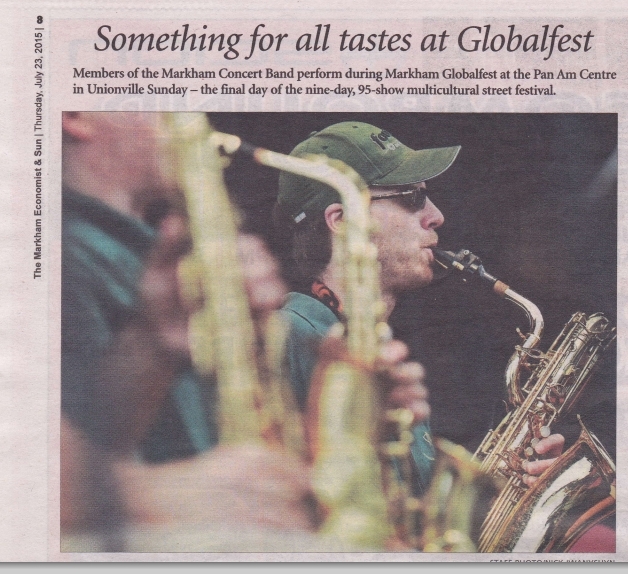 More will be here soon, but for now, enjoy! 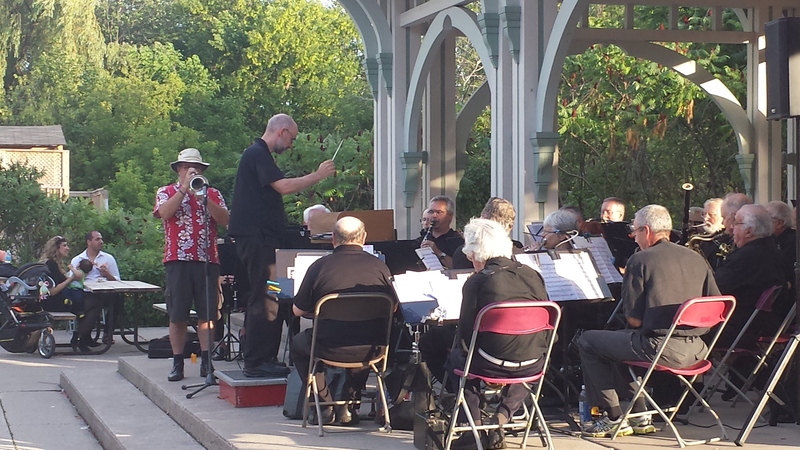 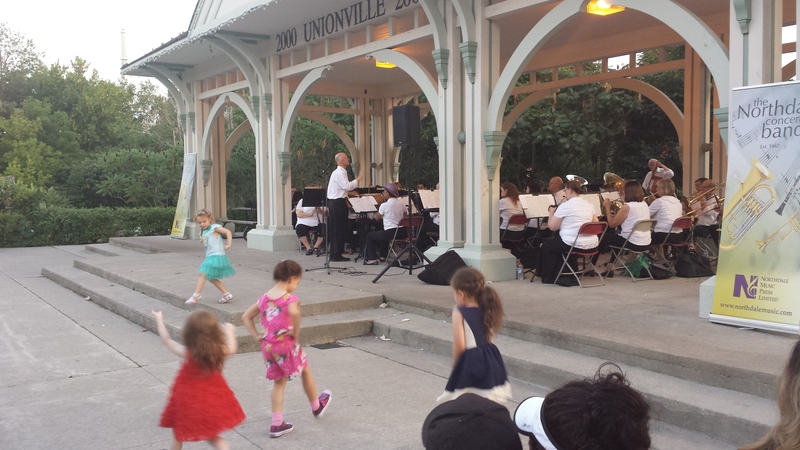 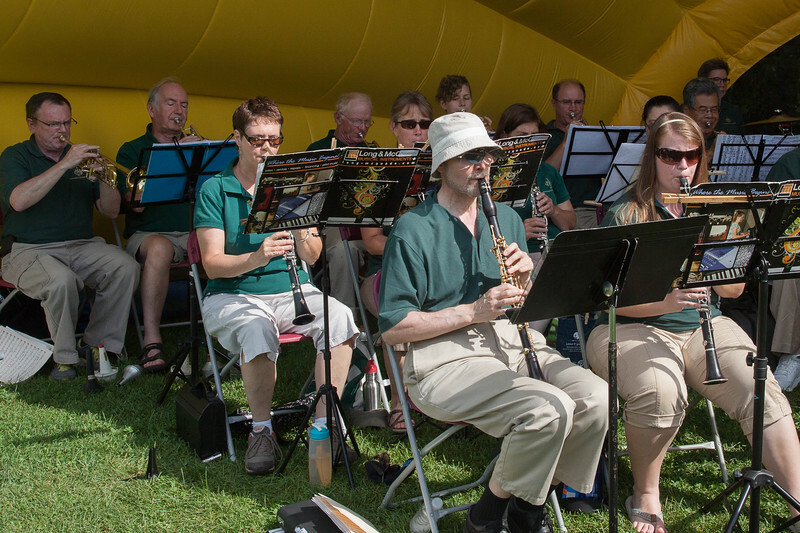 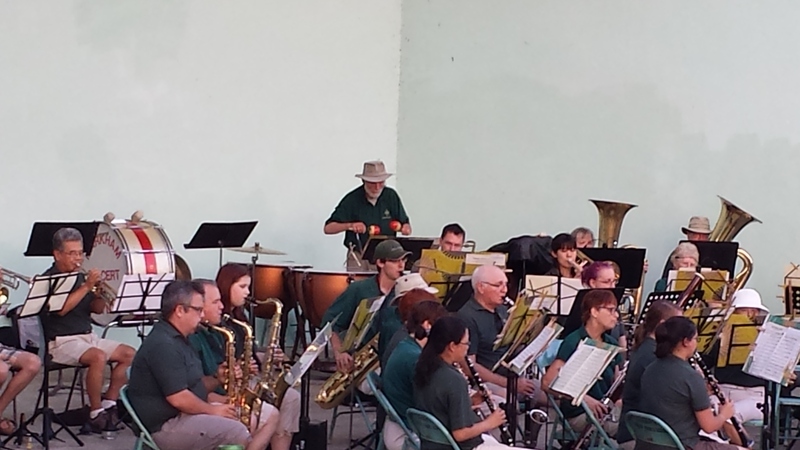 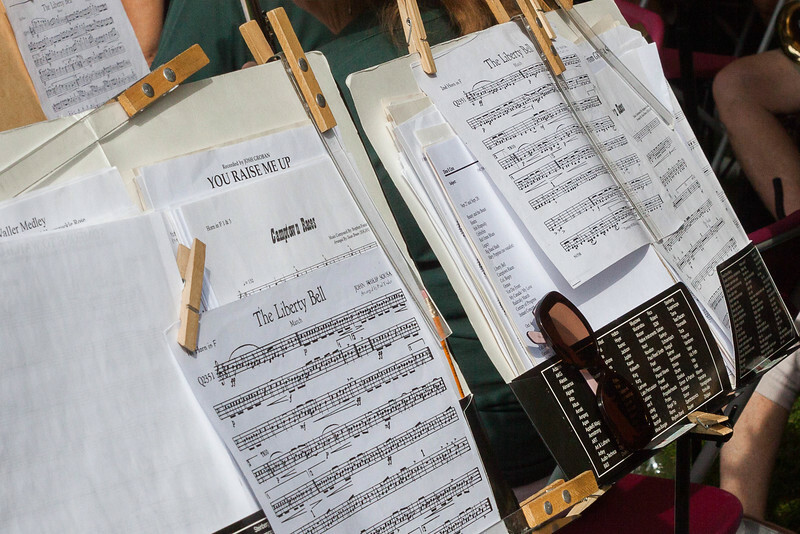 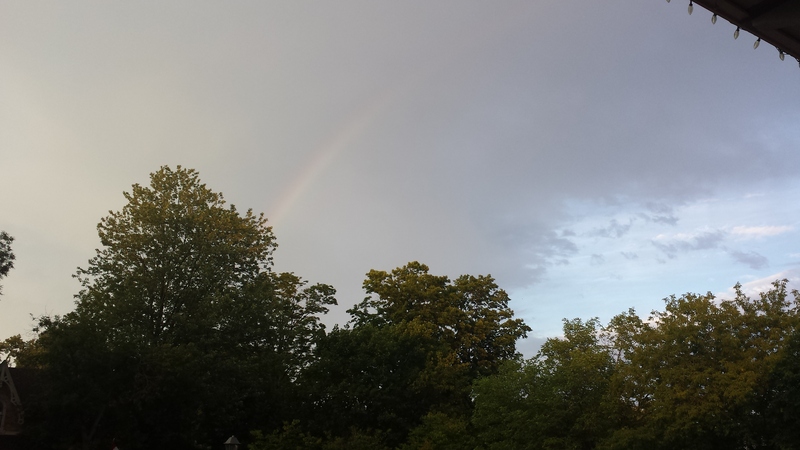 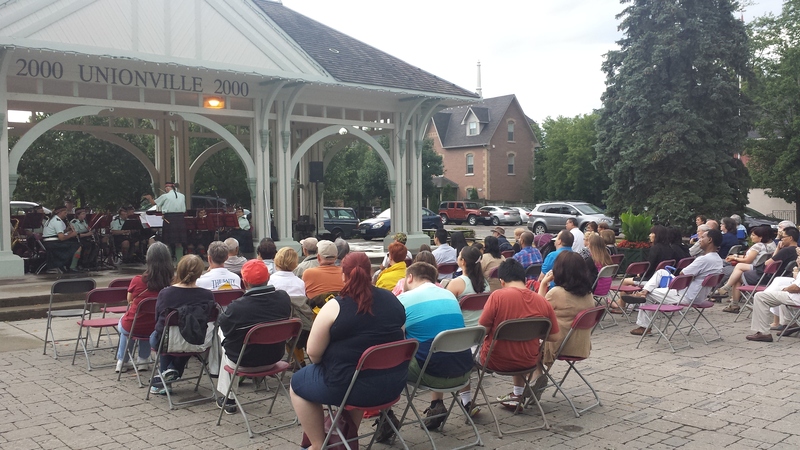 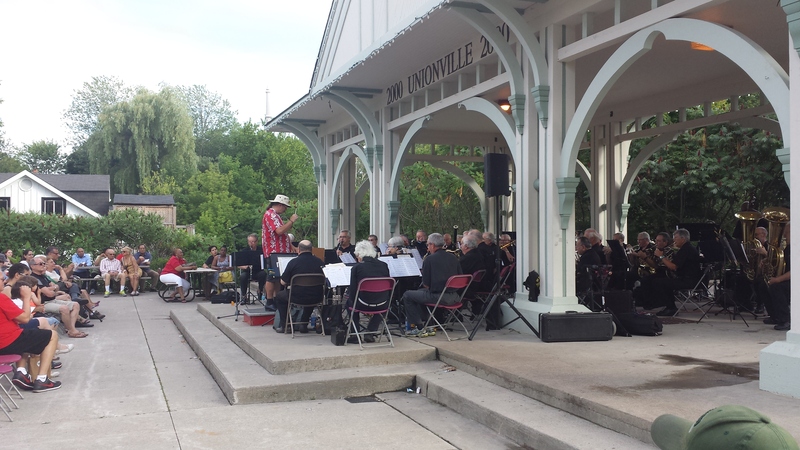 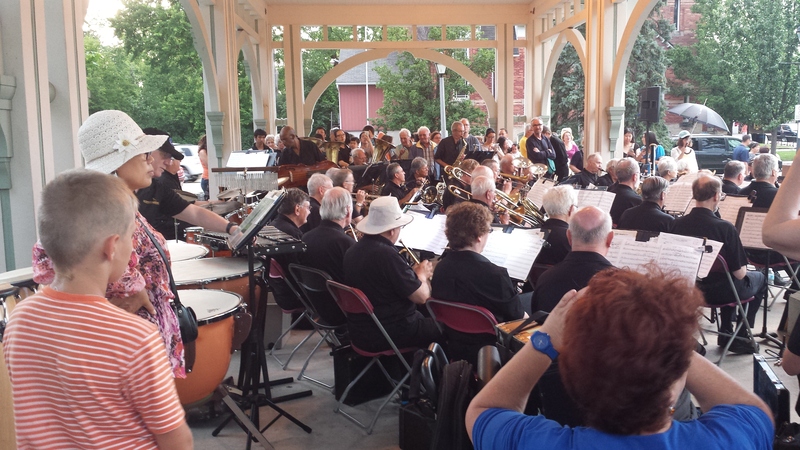 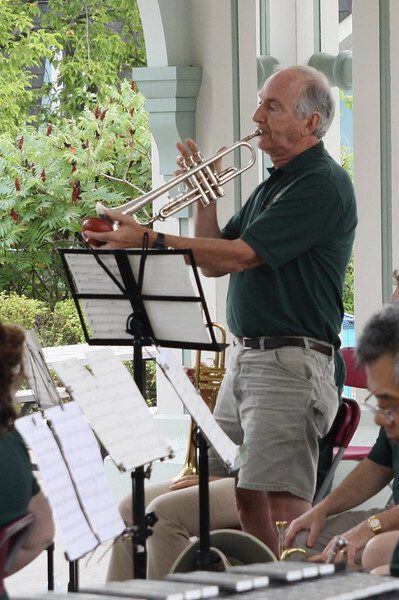 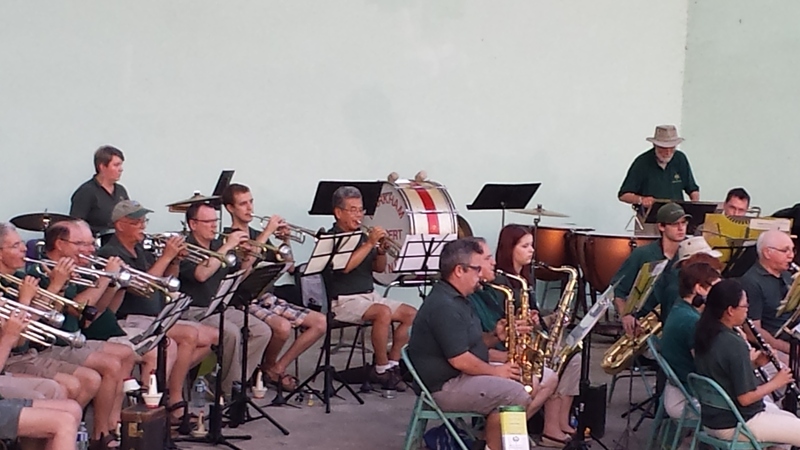 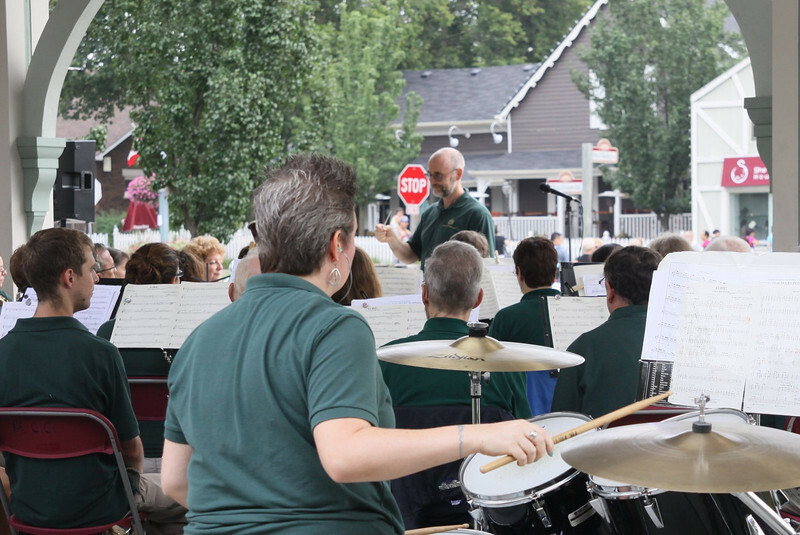 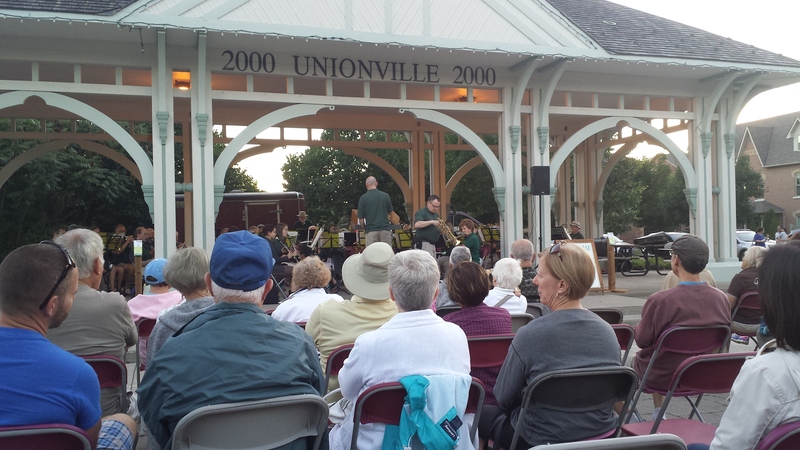 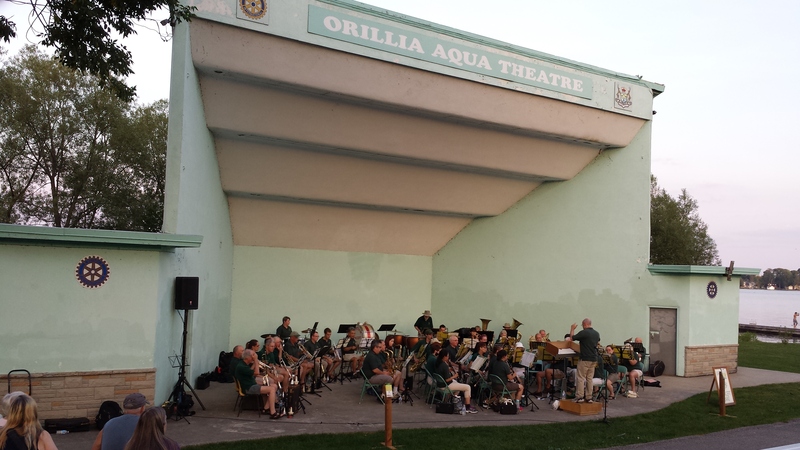 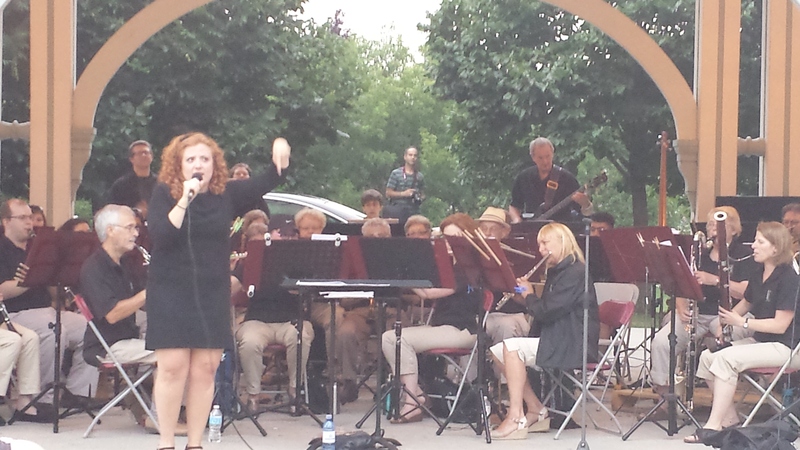 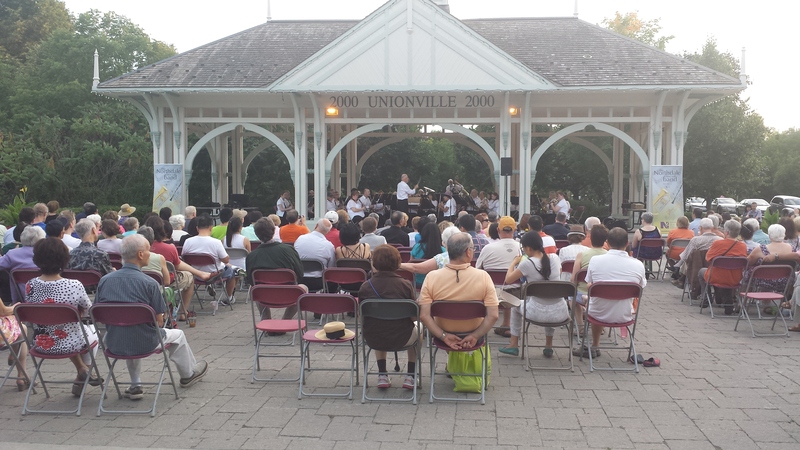 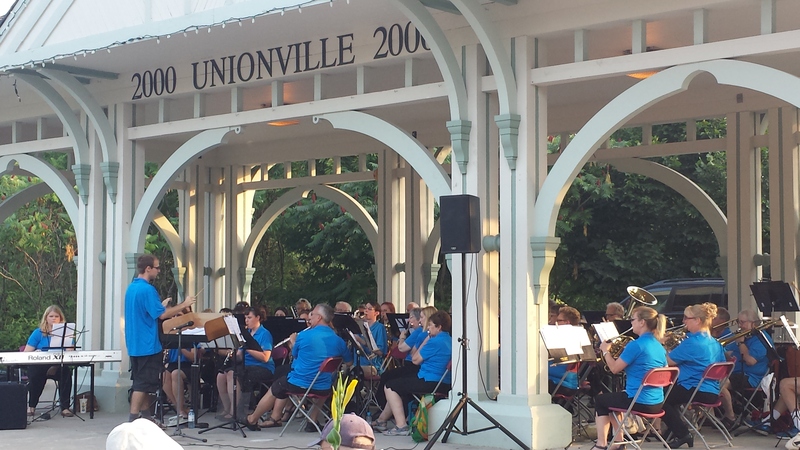 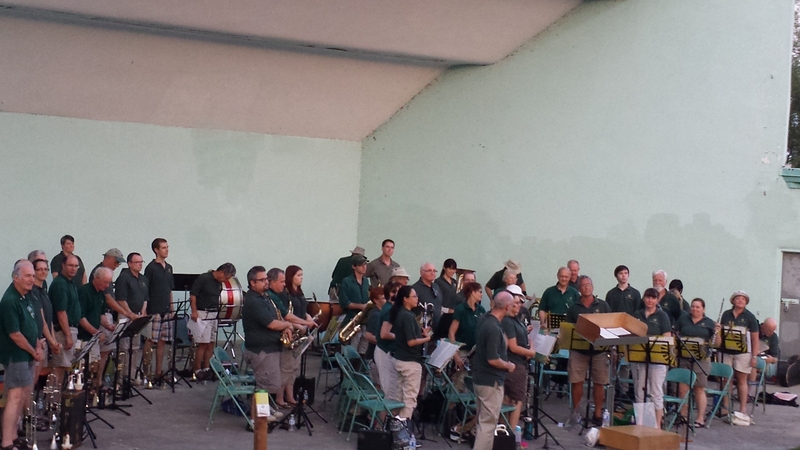 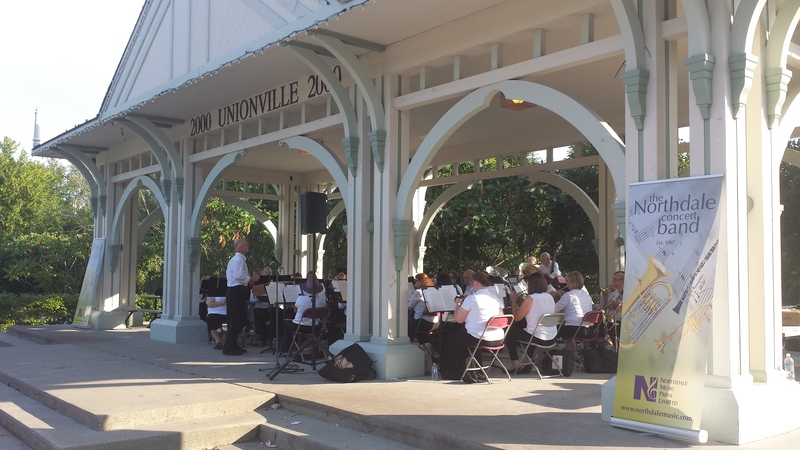 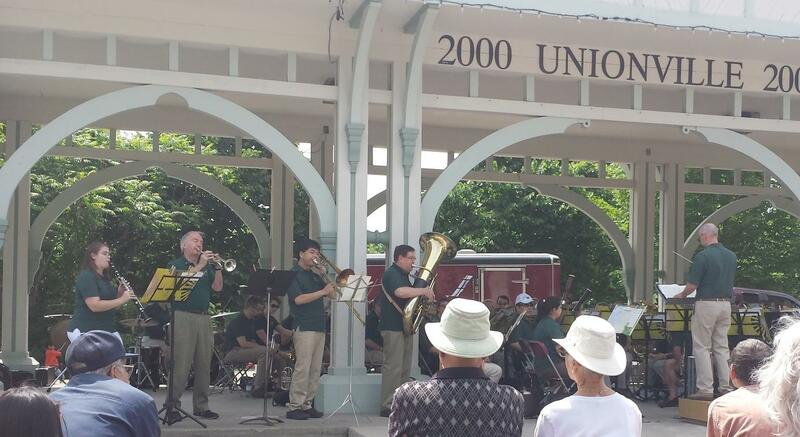 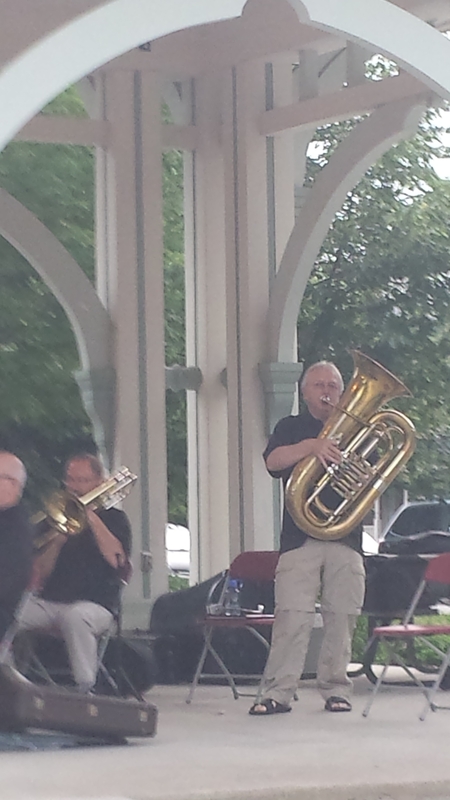 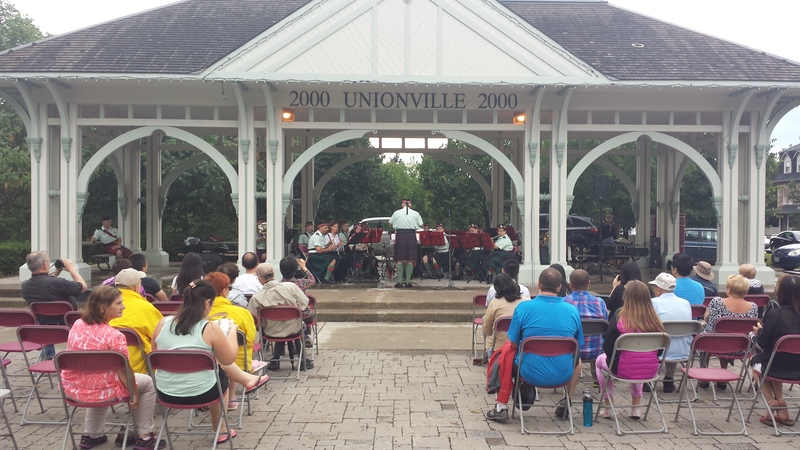 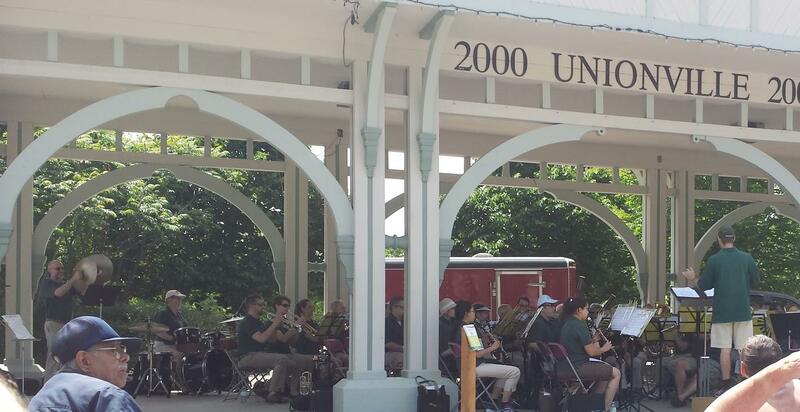 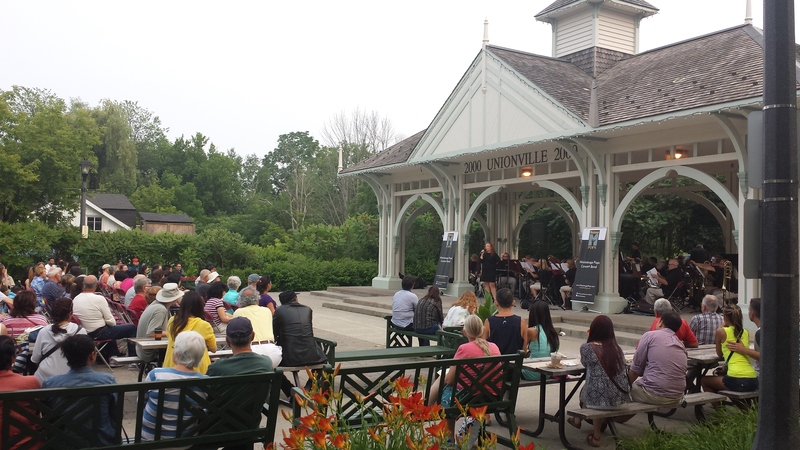 Every Sunday (7-9PM) from July 5th to August 9th we hosted a different band at the Unionville Bandstand. 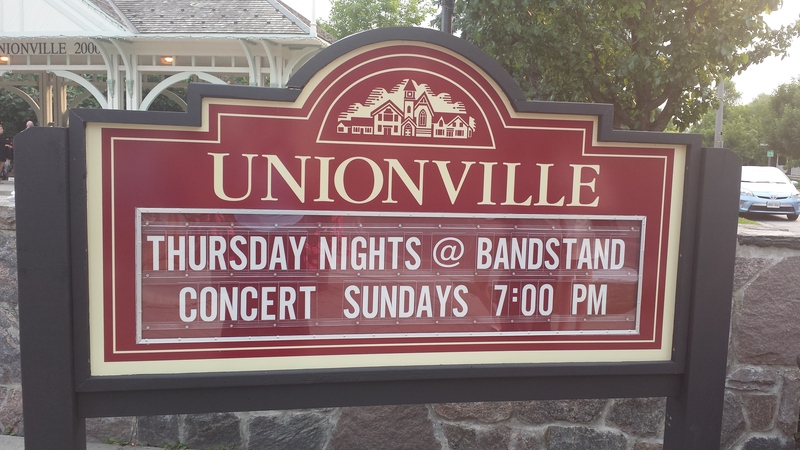 Here are pictures of each night’s show! 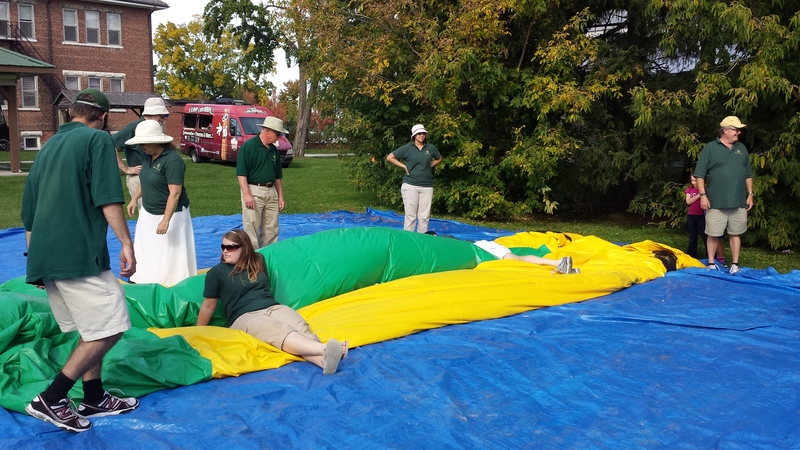 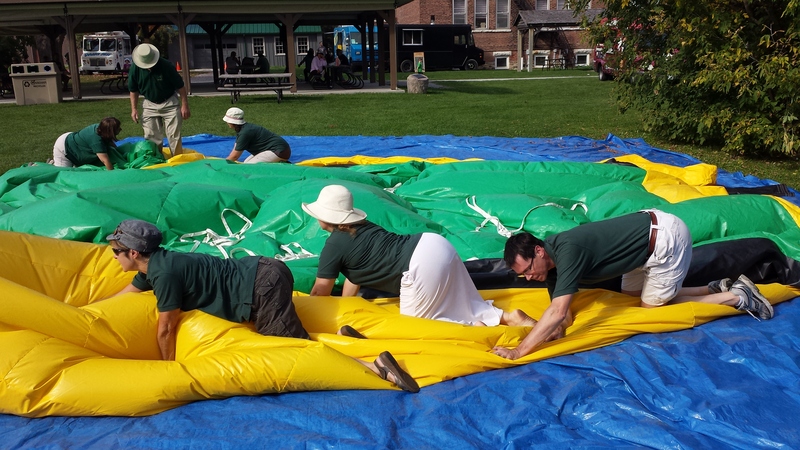 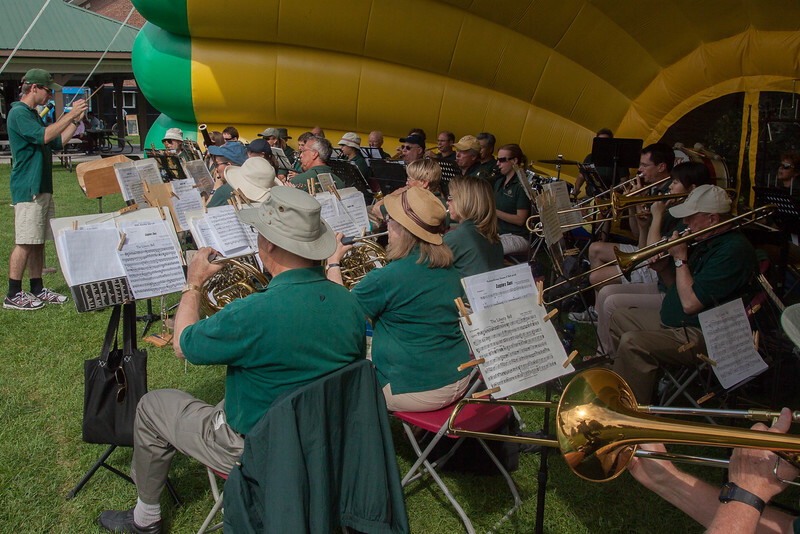 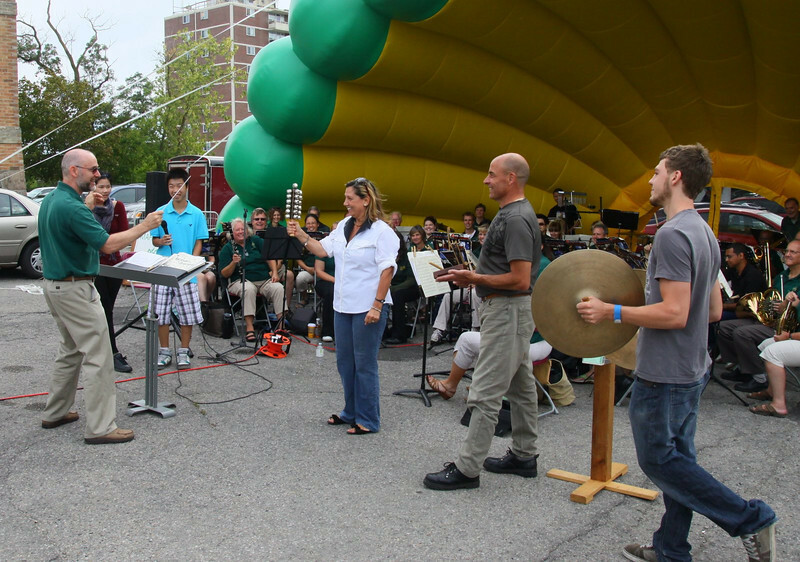 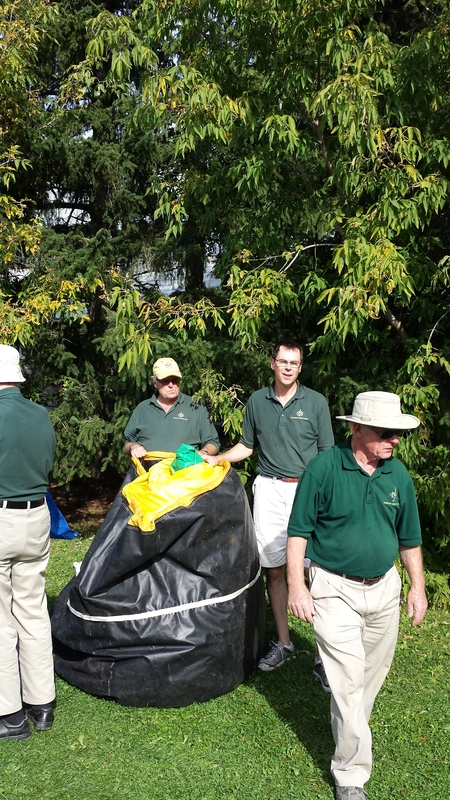 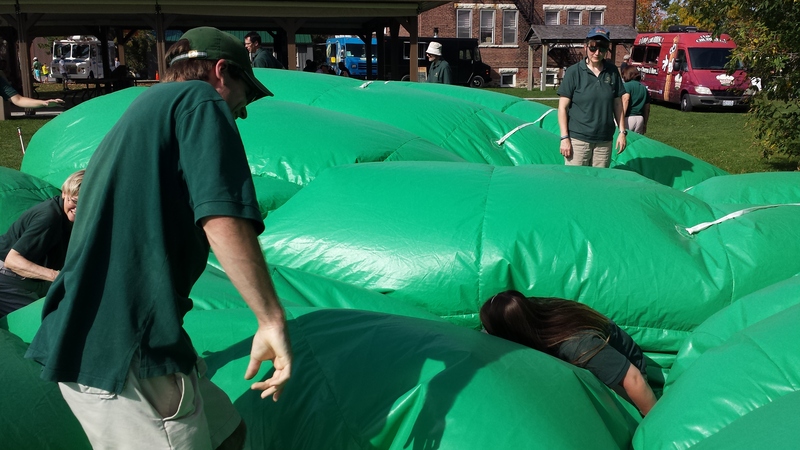 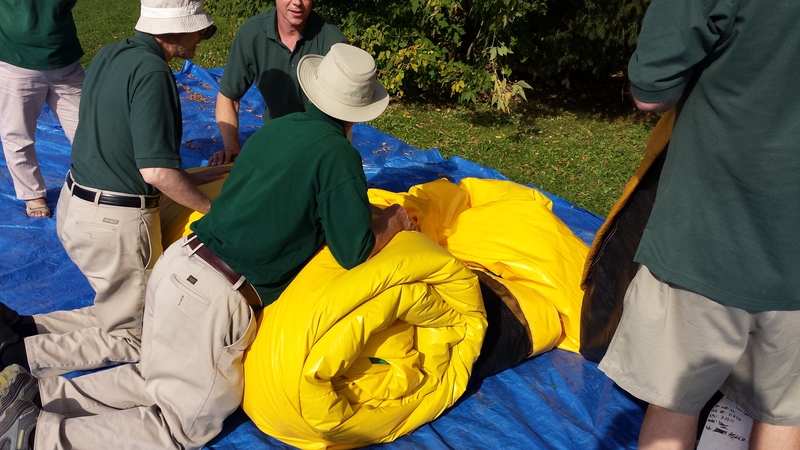 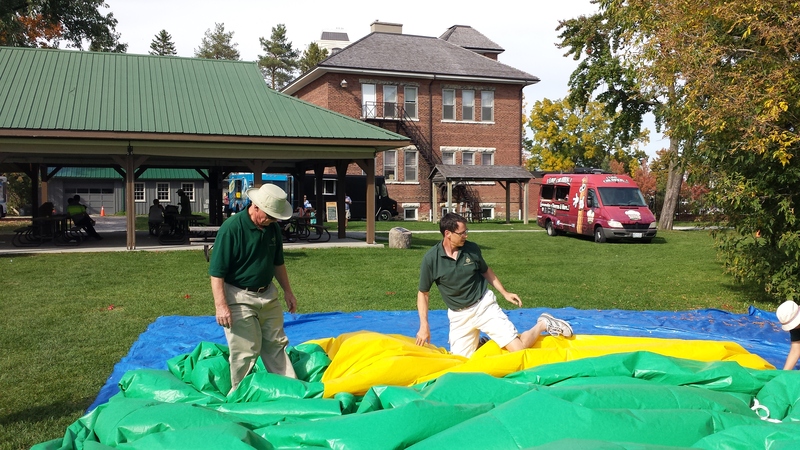 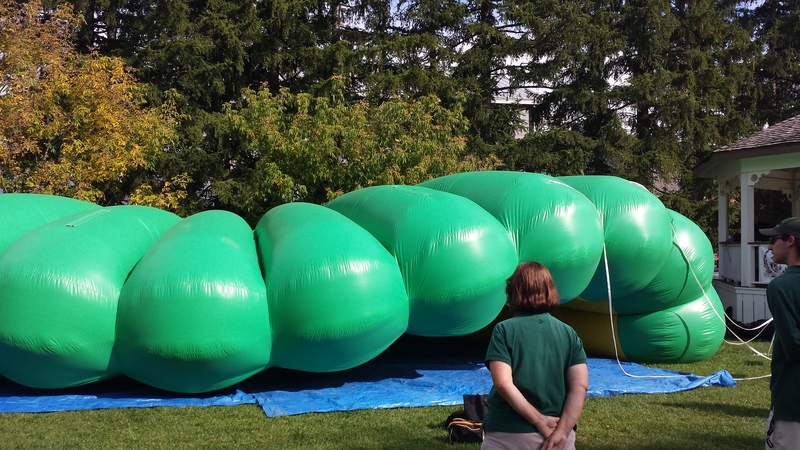 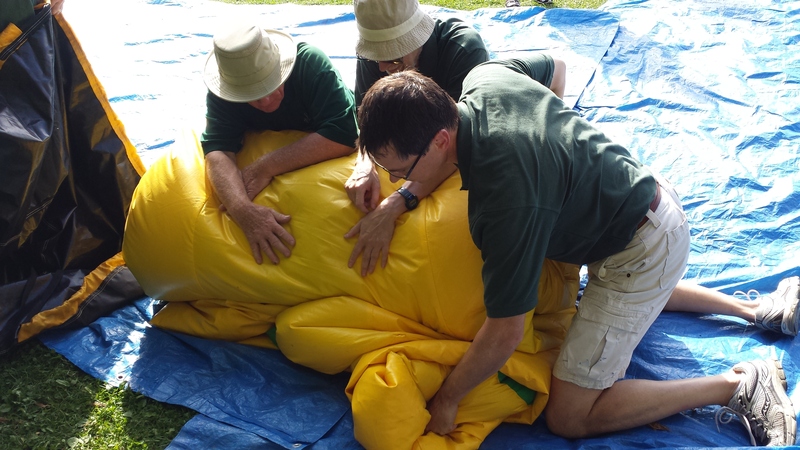 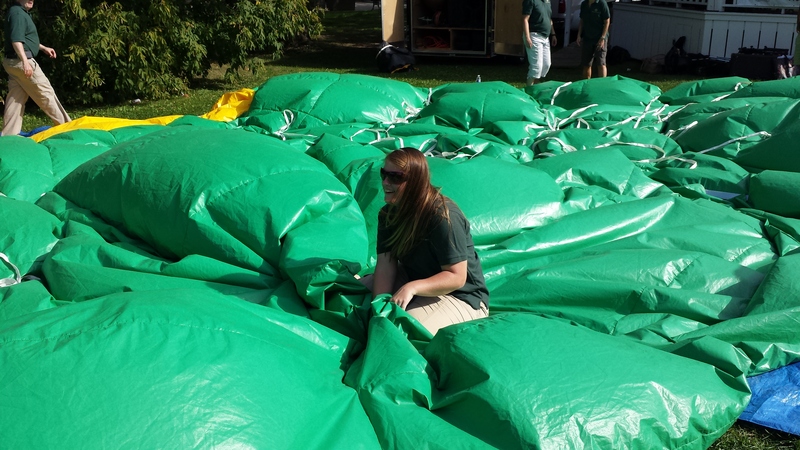 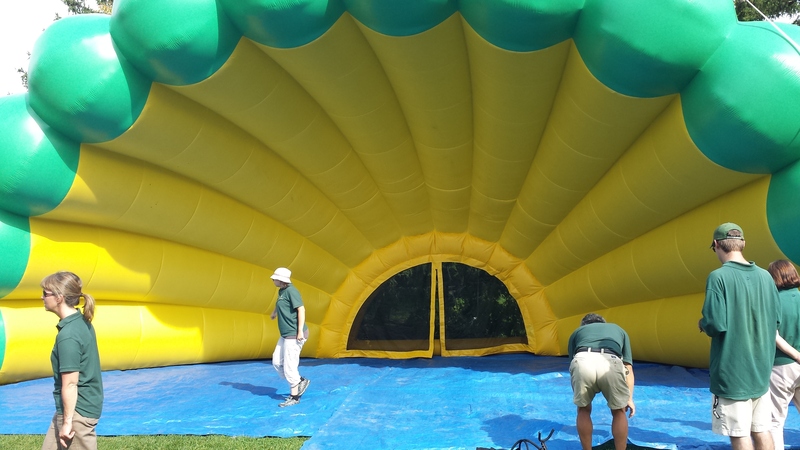 Our inflatable bandshell is a great place to play – but after each show we have to deflate it and put it away! 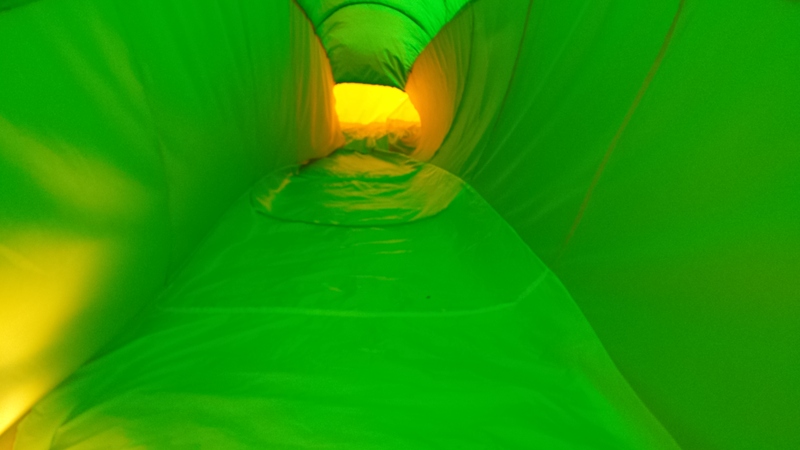 These pictures show the process. 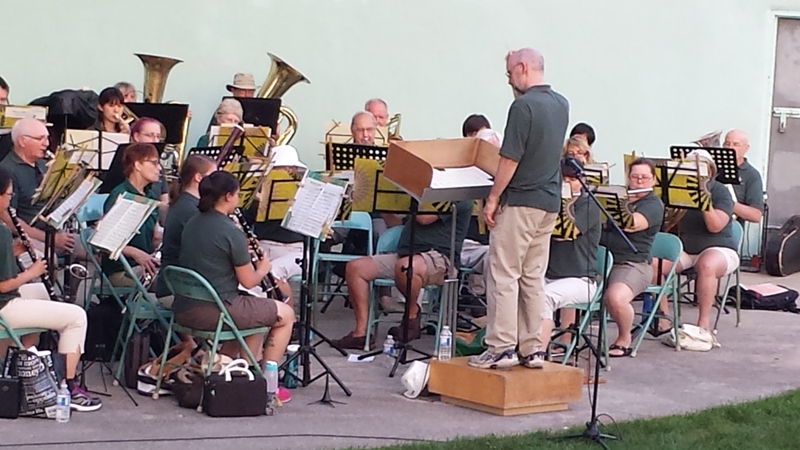 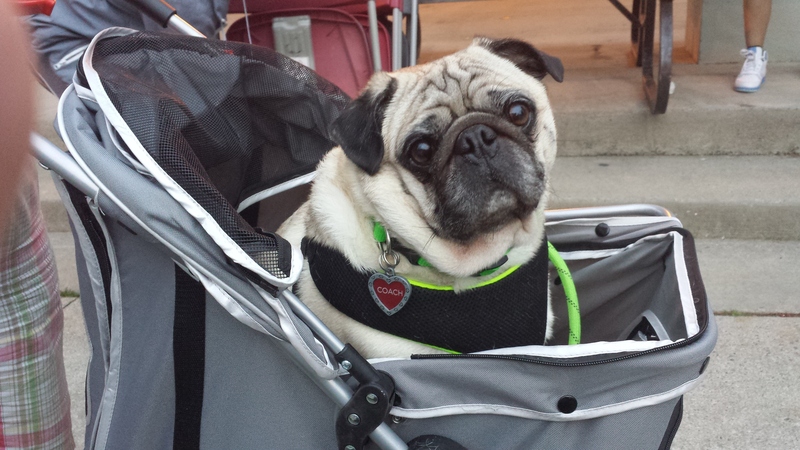 Over the years we’ve done many outdoor performances. 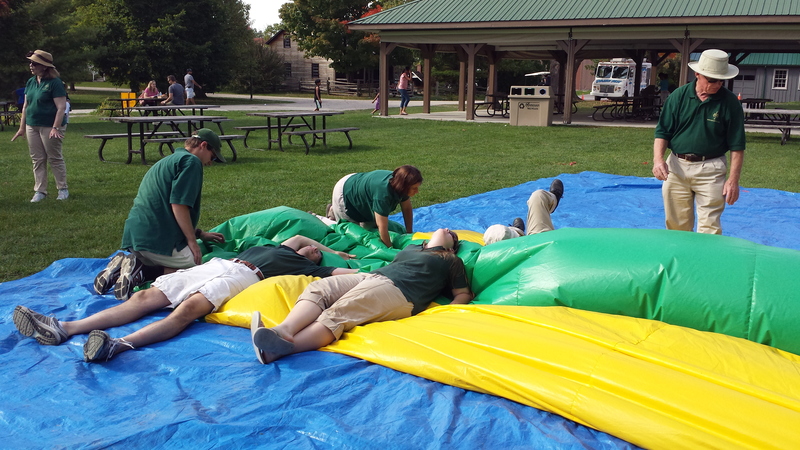 These pictures show how they looked to us and to our audiences. 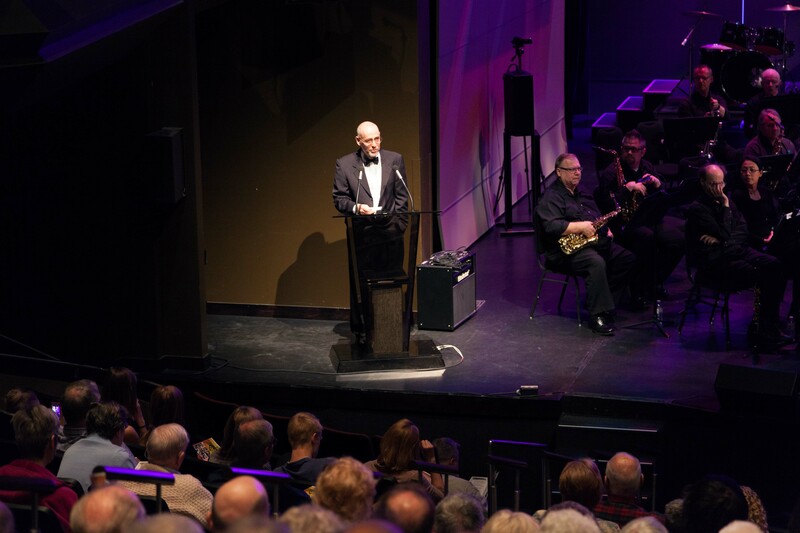 We’re fortunate enough to play four shows a year in the comfort of Flato Markham Theatre. 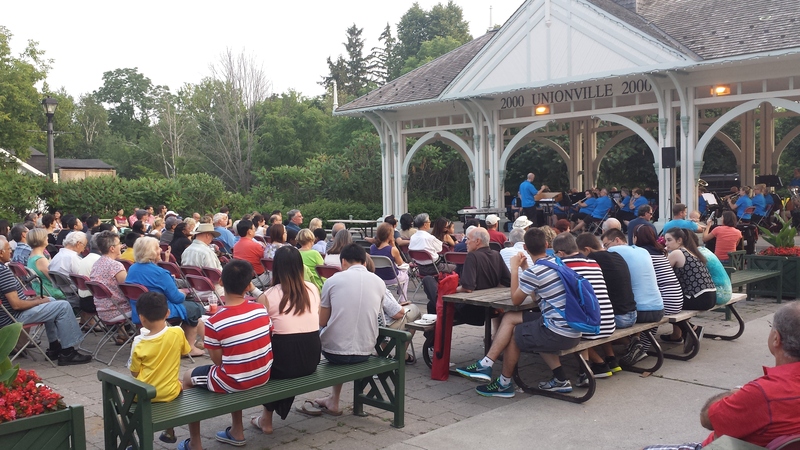 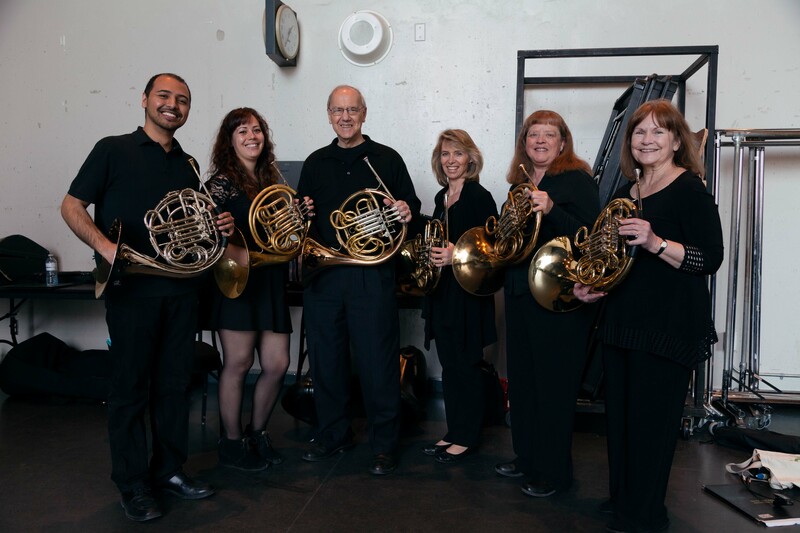 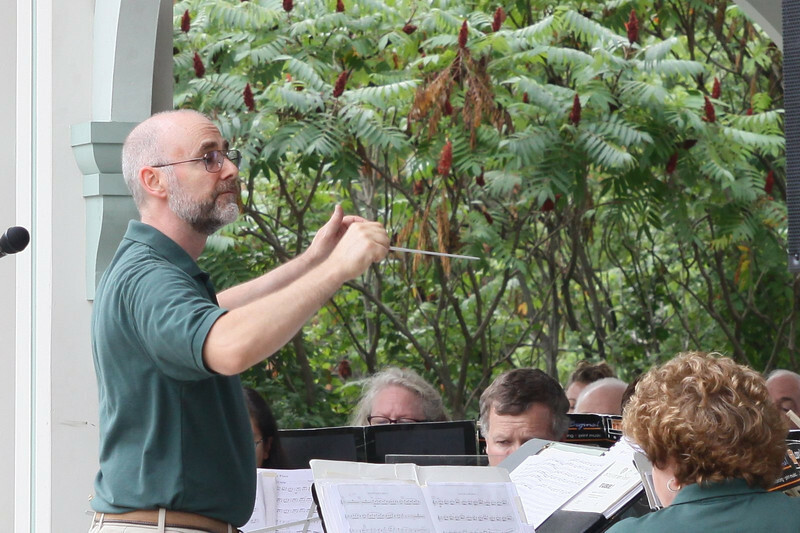 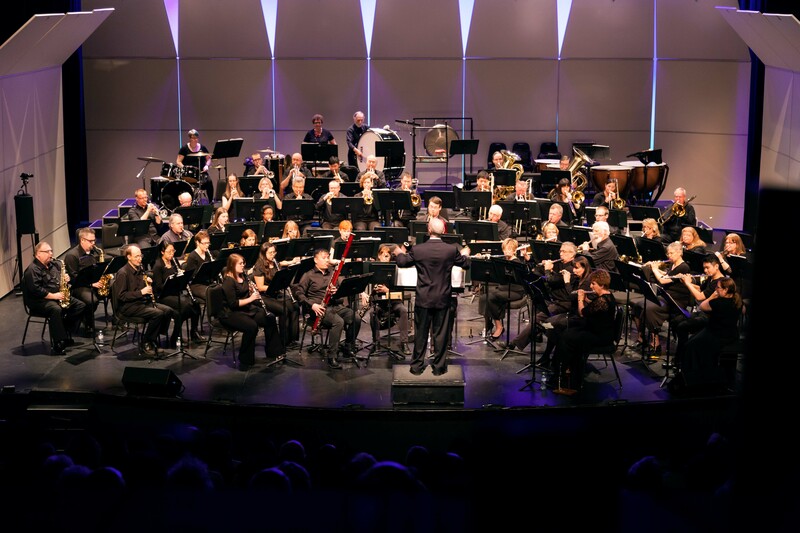 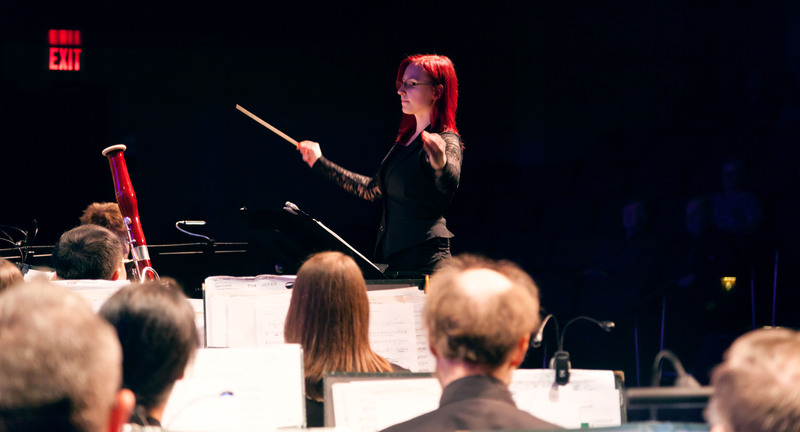 These photos from our May 2015 concert there are courtesy of snapd Markham.